FREE Frozen Yogurt At Yogurtland! 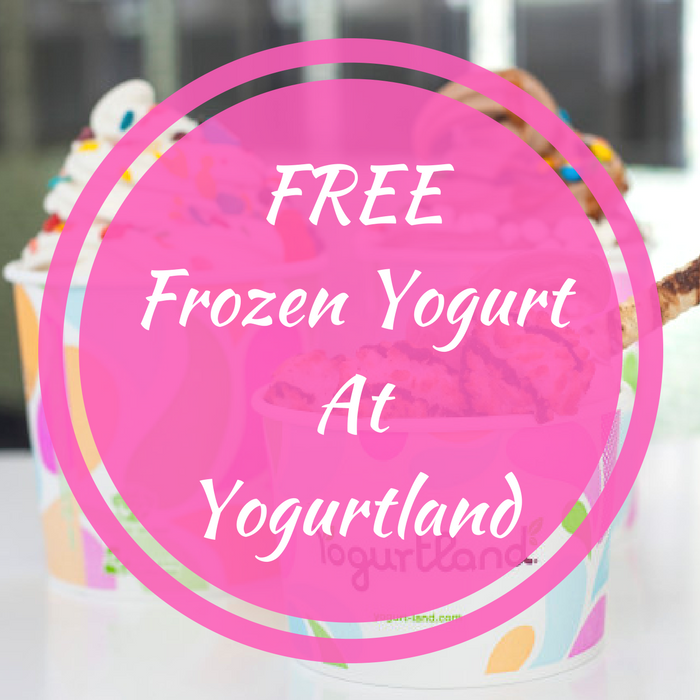 You are here: Home / FREEbies / FREE Frozen Yogurt At Yogurtland! On February 6, from 4-7pm only! Yogurtland at participating locations are offering FREE Frozen Yogurt – no coupon needed! Each guest will receive a 5oz cup with unlimited toppings and a Hershey’s limited edition spoon while supplies last. Yum!